Vijay belongs to a Indian family. Initially he did a lot of jobs: a salesman in a store, a fast food store and an operator. 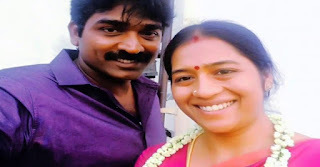 He began his performance in 2004 with the role of "boxing spectator" in the movie movie "Mr. Kumaran N / A Mahalakshmi." 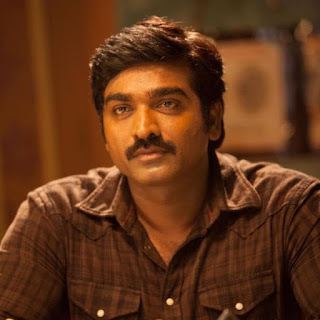 In 2010 he played in many short films such as "Thuru", "Neer", "Petti Case", "Raa Vanam", "Kadhal Sutru", "Wind", "The Angel", "Kadhalithu Couple" and "Maa Thavam" . 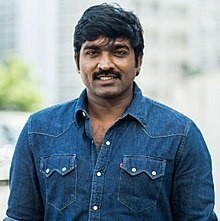 He won several awards for his role in the Tamil movie "Naduvula Konjam Pakkatha Kaanom" 2012, such as the Norwegian Tamil Film Festival for the Best Actor, the Edison Award India for Best Rising Star and the 7th Special Awards jury. He wrote and produced the tamila film "Orange Mittai" 2015. He also wrote and sang several songs, such as Straight Ah Poyee and Orae Oru Oorula of the tamil movie Orange Mittai 2015. 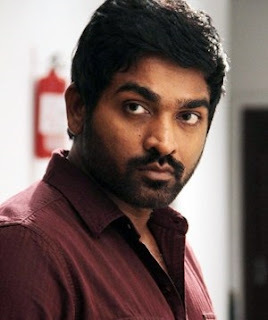 He has a film production called "Vijay Sethupathi Productions".